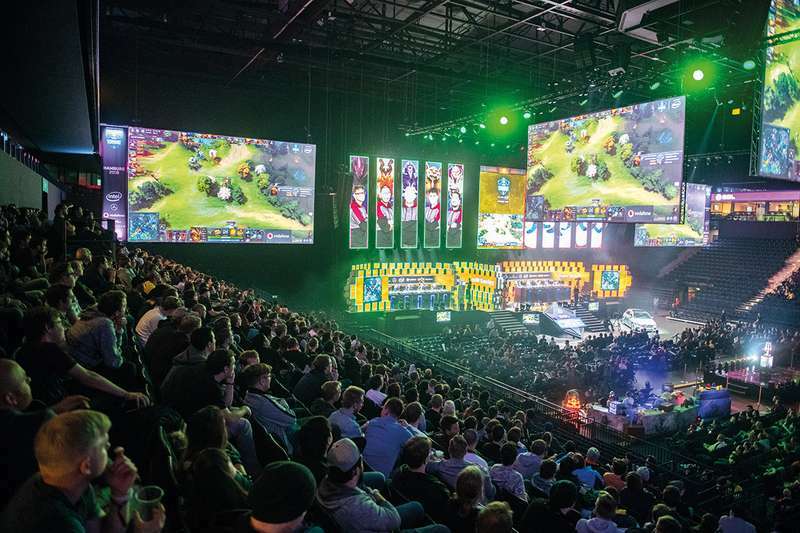 Gamers everywhere were watching as OpenAI, an artificial intelligence lab co-founded by Elon Musk, pitted a team of bots against some of the world’s best Dota 2 players at an annual tournament back in June. Is eating cheese as bad for animals and the planet as eating meat? How can India clean up when all of its waste has an afterlife?